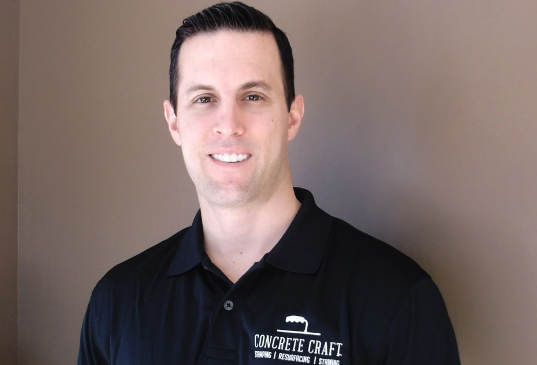 Become a Concrete Craft Franchise Owner, and reap the rewards of business ownership in a $1 billion industry. 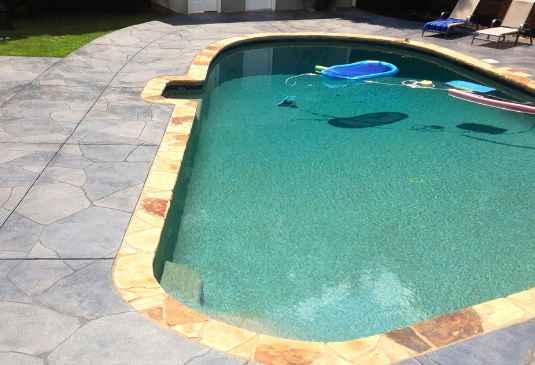 You’ll be part of the nation’s largest decorative concrete franchise and use proprietary product blends to create one-of-a-kind surfaces for homes and businesses. You will be backed by the home-services leaders of Home Franchise Concepts (HFC). HFC’s other brands, Budget Blinds and Tailored Living, are some of the largest and most respected in their categories. With the experience and innovation of HFC behind you, your franchise business will be on solid footing from day one.